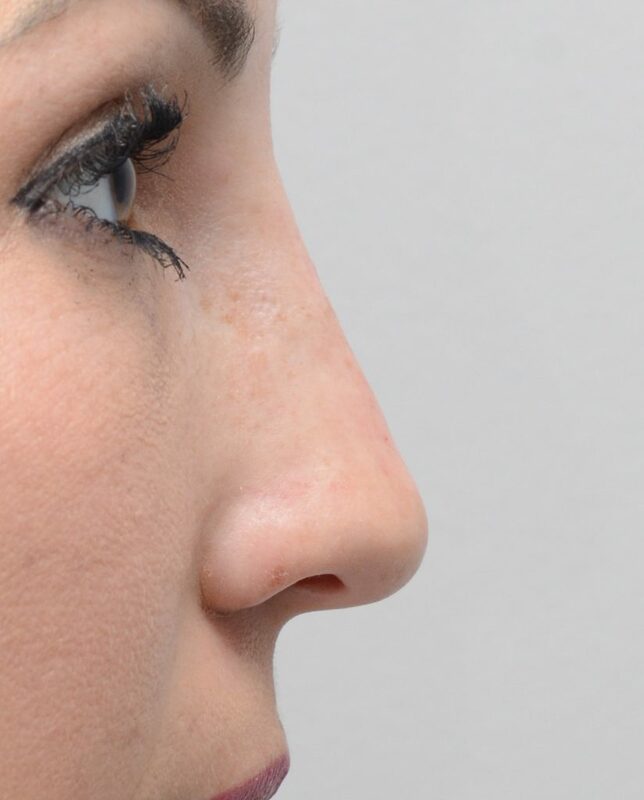 Non-Surgical Rhinoplasty refers to nasal augmentation with the use of dermal fillers. 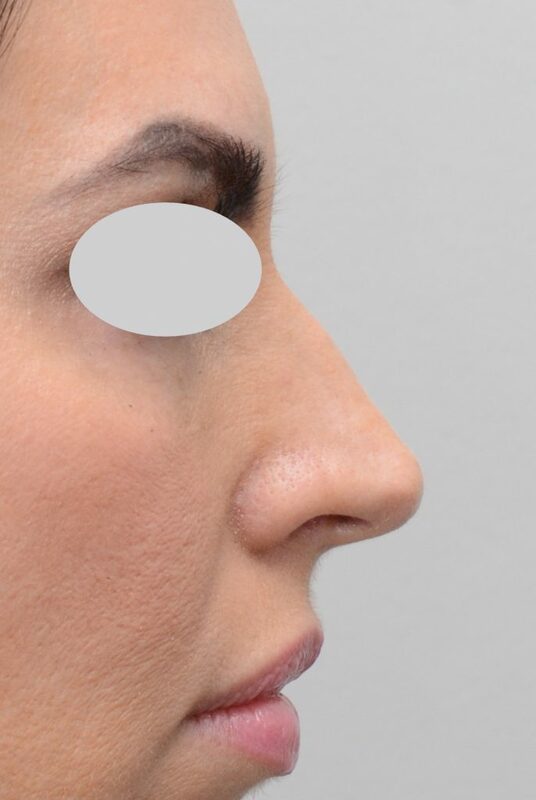 Using fillers in the nose is not the same as elsewhere on the face because there are unique anatomic and functional considerations when dealing with the nose. 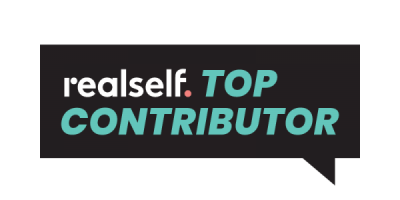 It can be performed as an in office procedure similar to other dermal fillers, and patients are typically happy with the fast results and minimal downtime. Results may last for well over one year, or even longer, as the filler lasts longer in the nose compared to other parts of the face. Too much bulk in a part of the nose that does not have adequate support can lead to nasal airway problems, and using fillers in certain areas can lead to problems because the blood supply can be compromised. As the risks are higher than with fillers used elsewhere in the face, it is important that the practitioner is experienced with non-surgical rhinoplasty, and preferable that they are experienced with surgical rhinoplasty. 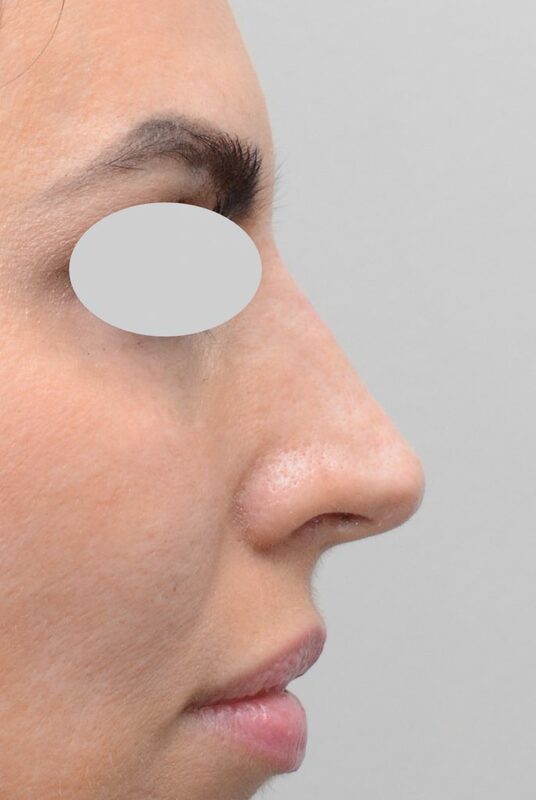 In the examples below, we have patients that wanted subtle modification of their nasal profiles. 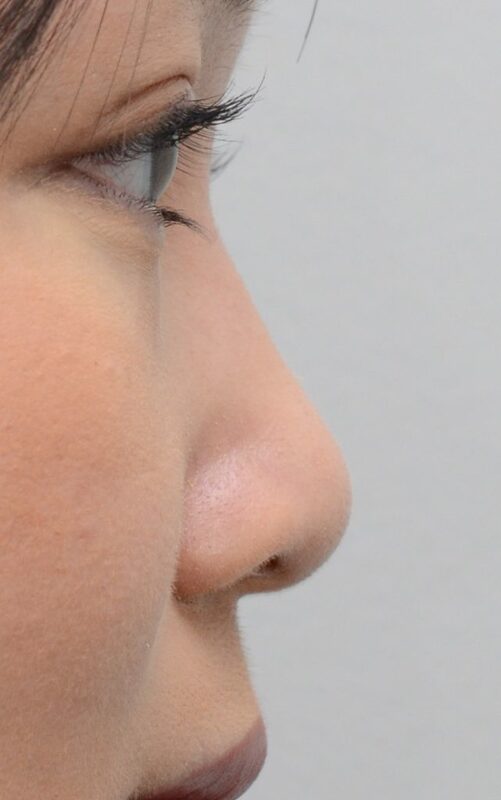 The first patient had a prominent hump on the profile view, and her nasal profile was straightened out with a non-surgical rhinoplasty. 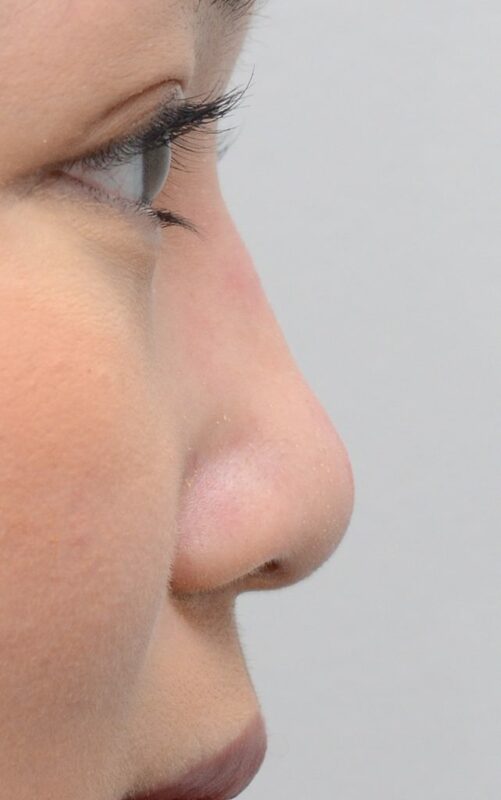 The second patient wanted more projection to her nose and nasal bridge, which was achieved using Restylane. 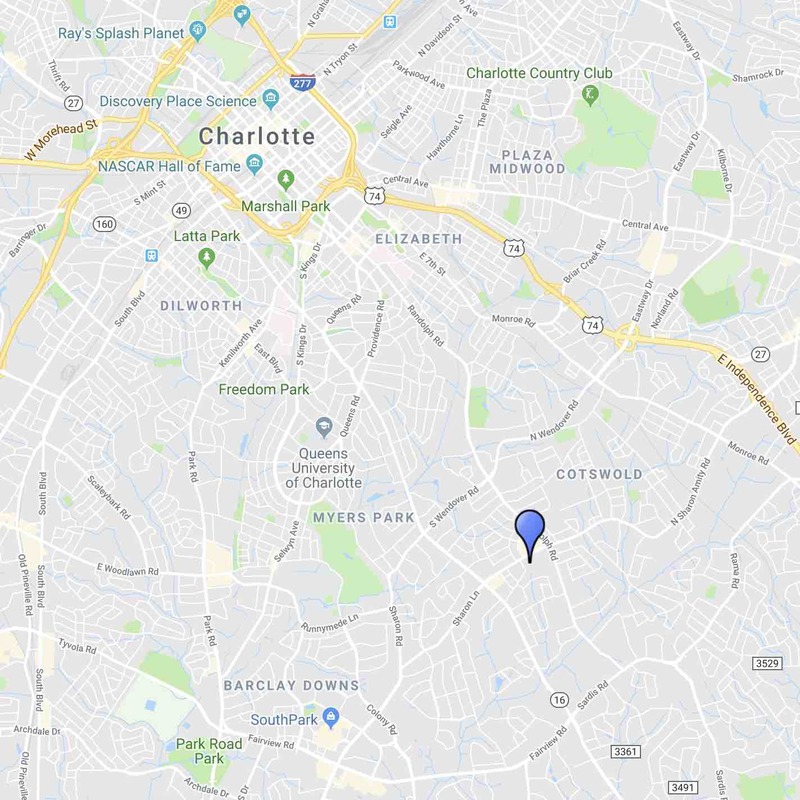 The third patient also had a subtle hump seen in pictures that she wanted to address, and had great results with a subtle augmentation above the hump.